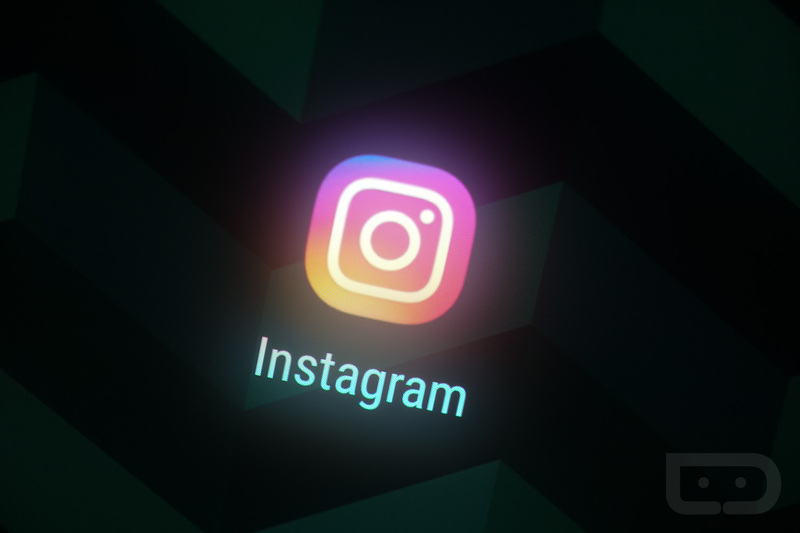 The Archive feature that first popped up for select Instagram users a few weeks ago is now rolling out to all users, according to the latest announcement from the company. 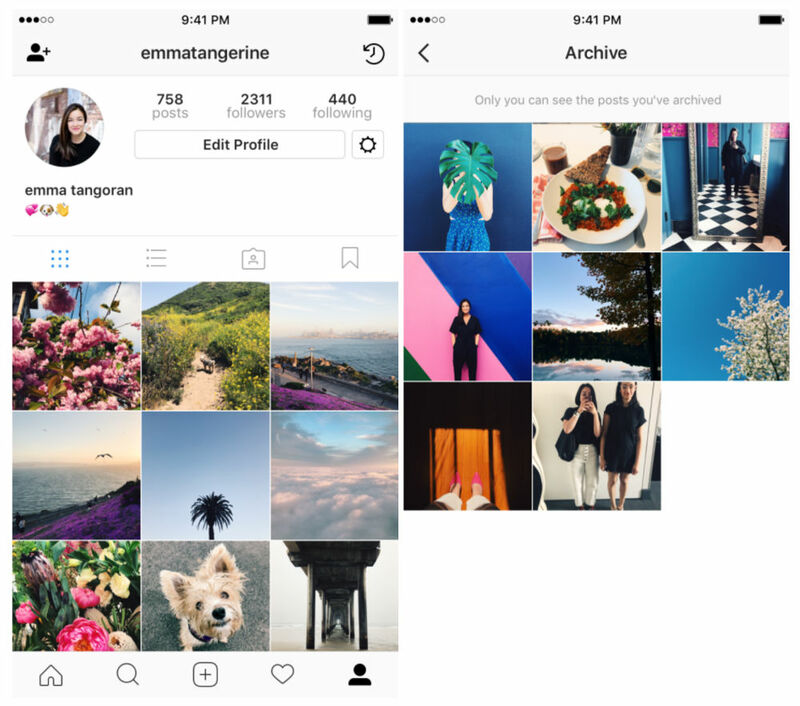 With Archive, users can essentially hide whatever media they want from their profile, such as old photos or videos. Archiving does not delete the content, though. Instead, it simply hides it, while still preserving the “Like” count and comments. If you think Archive would be a helpful feature for your profile, have at it.